Whether he's using teen lingo or rocking extra tight Tragically Hip shirts, Prime Minister Justin Trudeau (or, as he's known in America, Joe Trudeau) is always doing something to keep up appearances as a lovable, happy man. However, something much deeper lurks under the surface, as our man in charge has a heart full of hate. 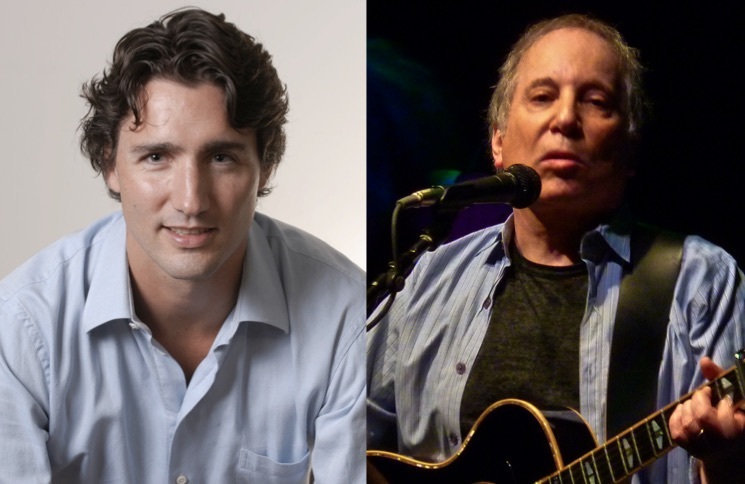 Noisey recently dug up an old tweet from Mr. Trudeau wherein he reveals the most baffling musical opinion of all time — he hates Paul Simon and loves Art Garfunkel (although he doesn't love Art Garfunkel enough to properly spell his surname). Is this really the man we want running our country?